First of all, there’s been a lot said about that awful wig, which is more ‘cheap Halloween prop’ than part of a multimillion-dollar production. 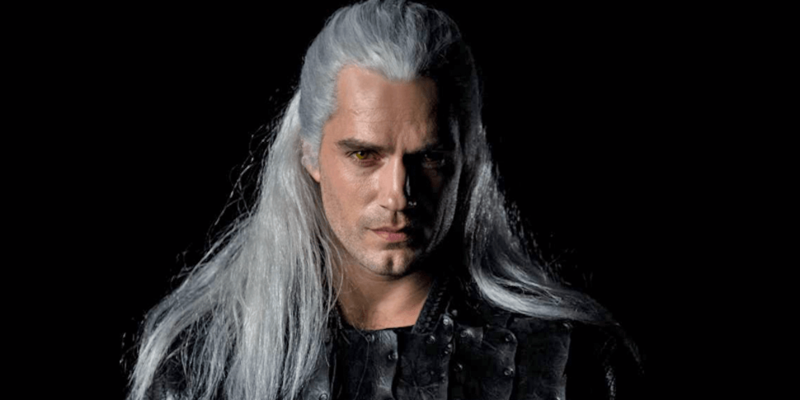 And as many have pointed out, Cavill looks somewhere between Christopher Lambert’s Raiden and Legolas, but he certainly drinks that potion with some aplomb. When it was announced he’d gotten the part, some people, myself included, questioned whether he was a bit too young for the role. He does resemble a youthful, very clean-cut Geralt here, lacking the familiar scar over his eye and stubble/beard that’s usually associated with the character. But the Netflix series is closer to the books than the games, so maybe a less grizzly, more smoldering Geralt is what they’re going for. It’s important to remember that this is only a screen test. Cavill will probably look different in the final version of the show, especially if Netflix pays attention to the internet’s reaction. But the clip has certainly spawned plenty of funny tweets and memes. Other actors from The Witcher series, which is set to arrive next year, include Freya Allan, who takes on the role of Ciri, and Anya Chalotra as Yennefer.